On Friday 20th July the GSPCA team welcomed three of the team from Guernsey’s larger sister island Jersey from their animal welfare charity. JSPCA staff Lucinda, Babs and Kari were greeted at Guernsey airport in the early hours by GSPCA Manager Steve Byrne who spent the day talking to the visitors and showing them the work, projects and plans for the future for the GSPCA. 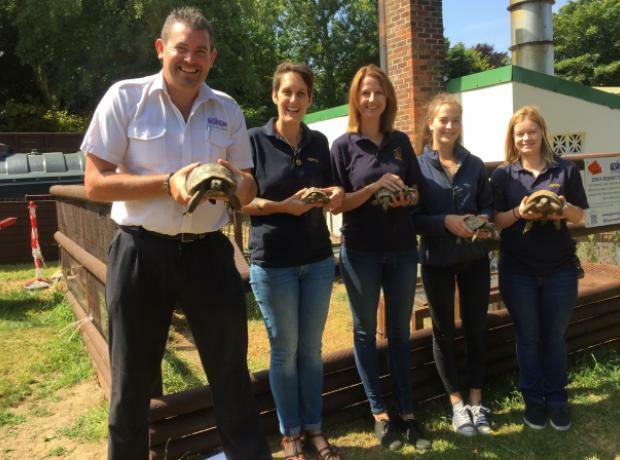 The staff from Jersey got to meet members of the GSPCA team from volunteers to staff, work experience to trustees and had a through behind the scenes tour. Last Tuesday Barbara Keywood from the JSPCA popped in to say hello and have a tour of the Shelter. Steve Byrne GSPCA Manager greeted Barbara last week to show the member of staff from the JSPCA the work we do and plans for the future. Sami the seal pup continues to improve at the GSPCA. Sami was rescued on a beach in Jersey just after Christmas starving and unwell. If she hadn’t have been rescued by the JSPCA and BDMLR volunteers she would have certainly perished. Nearly two months on from her rescue we are pleased to report she is growing stronger each day and eating at least 20 to 30 mackerel and herring. 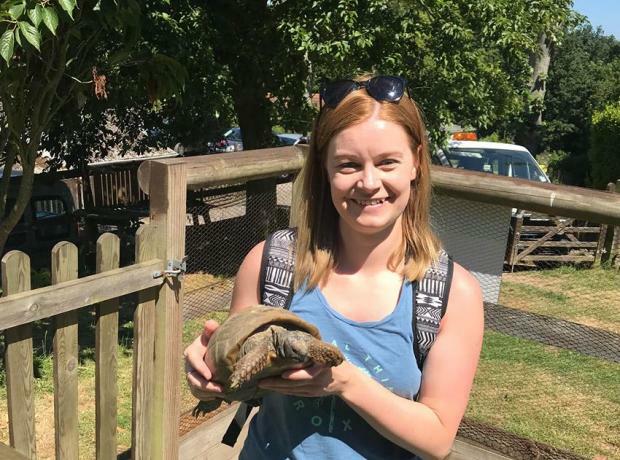 The team are extremely pleased with her progress at the GSPCA but she is some months off being strong enough and of a healthy weight to be released back to the wild. We are pleased to announce that Sami the seal pup rescued in jersey between Christmas and New Years has started eating fish all on her own. She is extremely thin so it will take months before she is strong enough to release to the wild and it would be wonderful if you could help donate to her care to help towards the fish she will need as well as help the hundreds of other animals in our care. We will of course keep you up to date with her progress. Last week a grey seal pup was rescued in Jersey by the JSPCA and BDMLR (British Divers Marine Life Rescue) which was transported to Guernsey and is now in the care of the GSPCA. A grey seal pup was found stranded at the high tide mark on Tuesday 27th December at Bonne Nuit Bay. The JSPCA, who were initially called by a dog walker that morning, made a call for the BDMLR (British Divers Marine Life Rescue) to come and assess the pup. 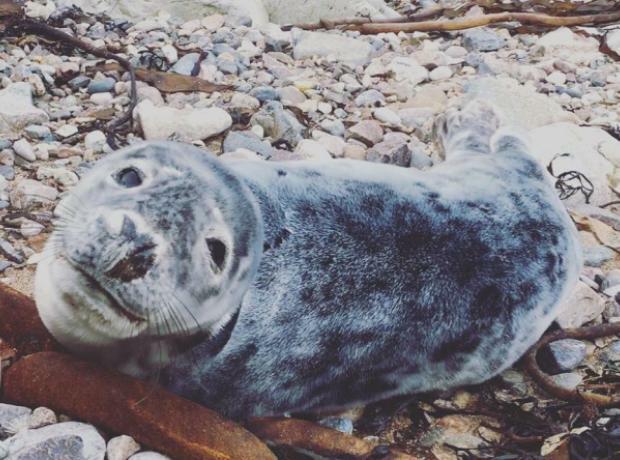 Donna de Gruchy (British Divers Marine Life Rescue, Channel Isles coordinator) said “The pup was found to be a Grey seal (common on our offshore reefs), with a moulted coat indicating the pup would now be weaned from its mother."